Elastic retainer strap quickly inserts into temple receptors, twists and locks into place to keep your specs close. Adjustable elastic material ensures a snug, secure fit to prevent your safety glasses from moving during use. Dynamic design can be used alone or in combination with a foam gasket insert (sold separately). 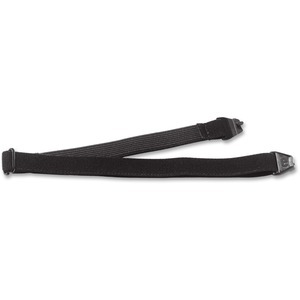 Retainer strap is designed for use with Ergodyne Odin, Dagr, Kvasir and Valkyrie safety glasses (sold separately).